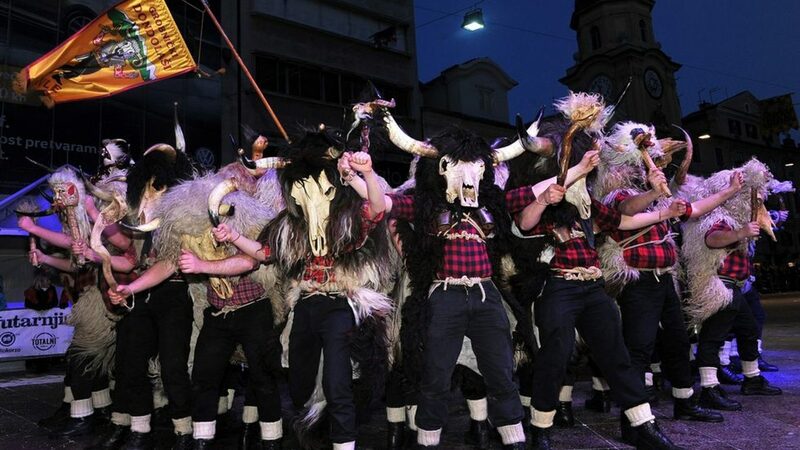 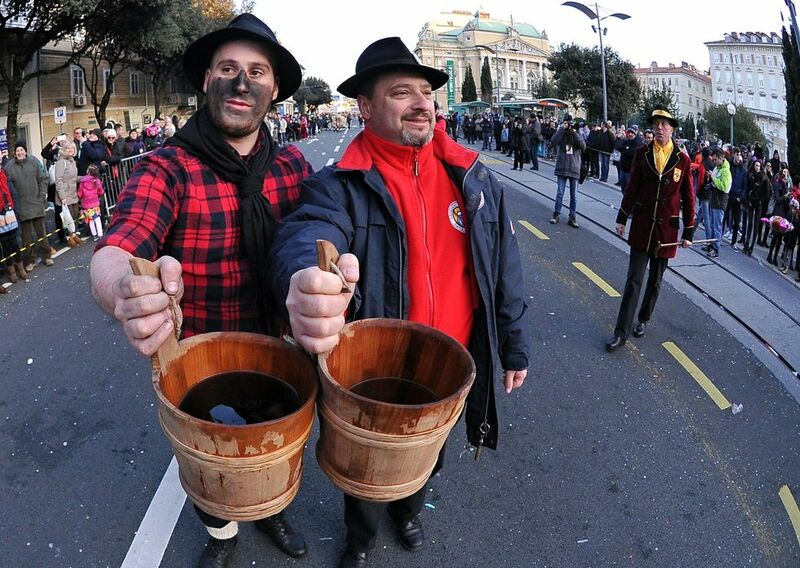 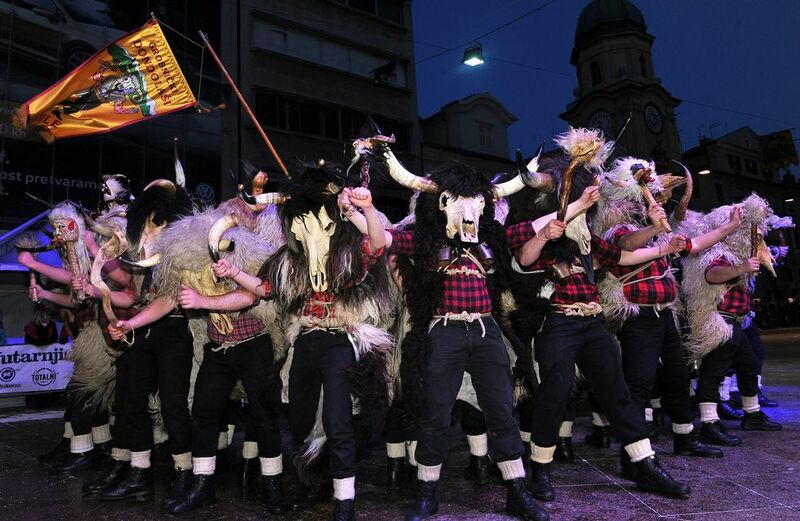 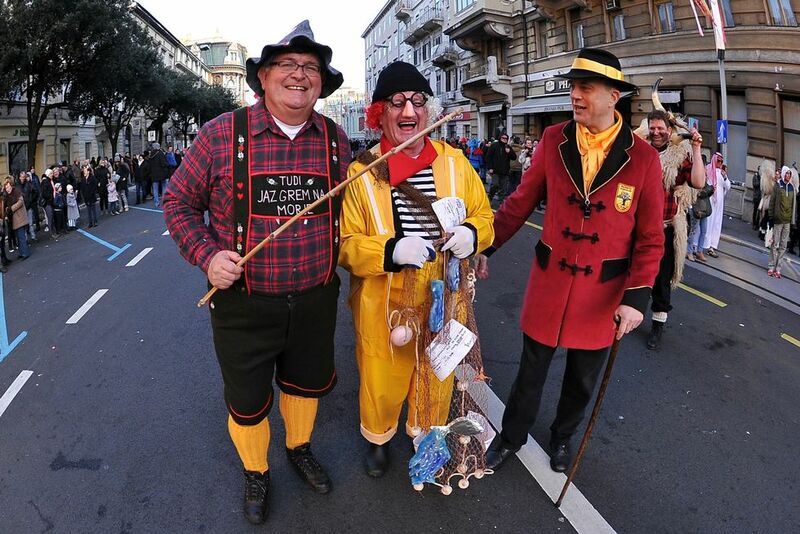 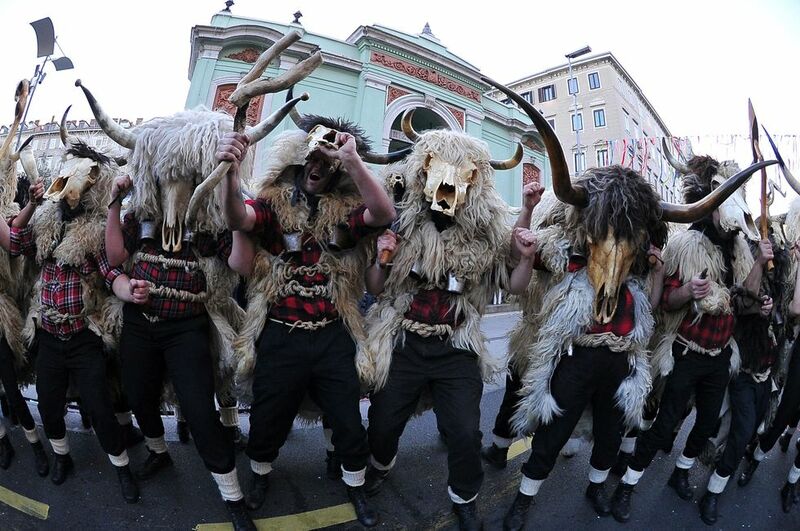 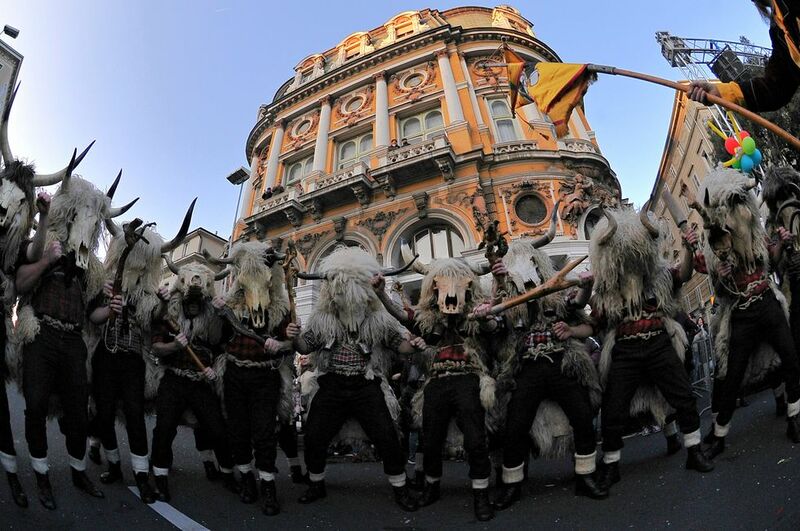 An unofficial early sign of winter retreating, Rijeka Carnival is the major event for residents of Kvarner region. 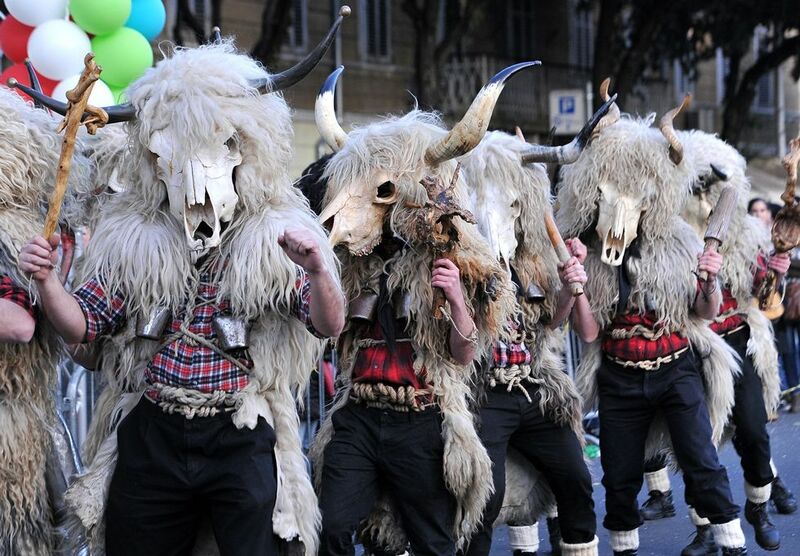 It is an international gathering of all people who wish to laugh under the masks, and comes to Rijeka every February. 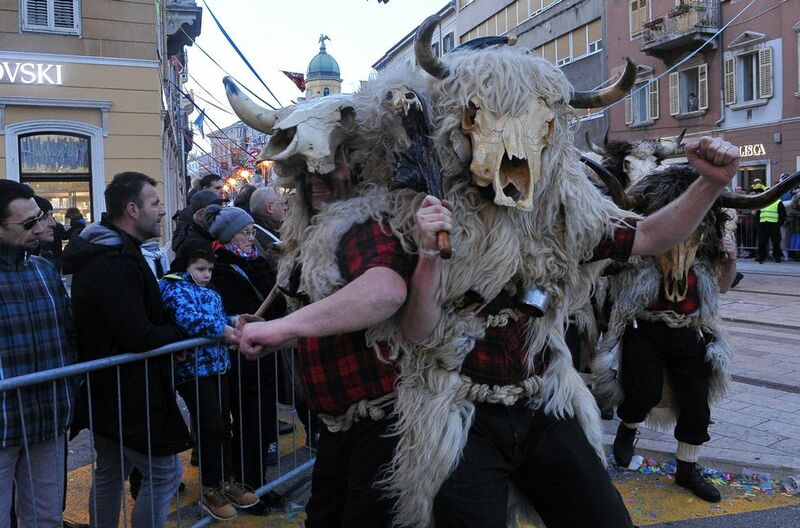 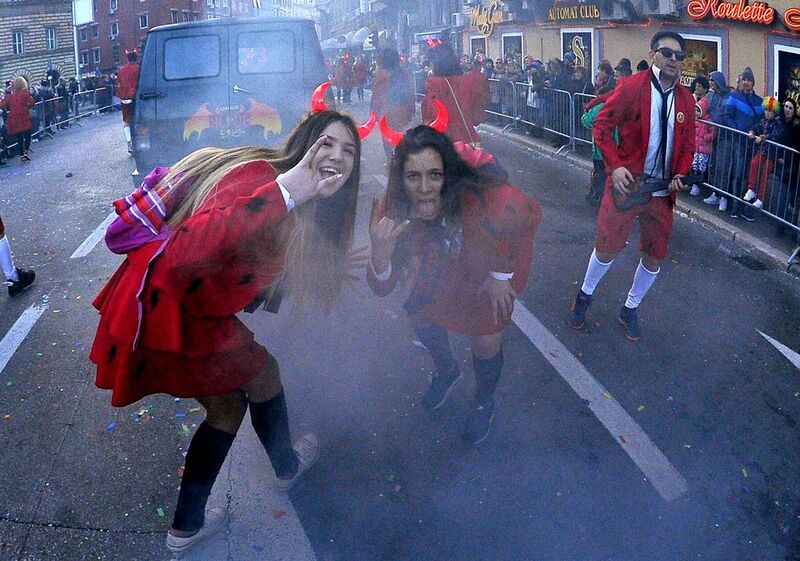 This year was not any different, as the streets of this notable Croatian city were full of witty costumes and hilarious performances. 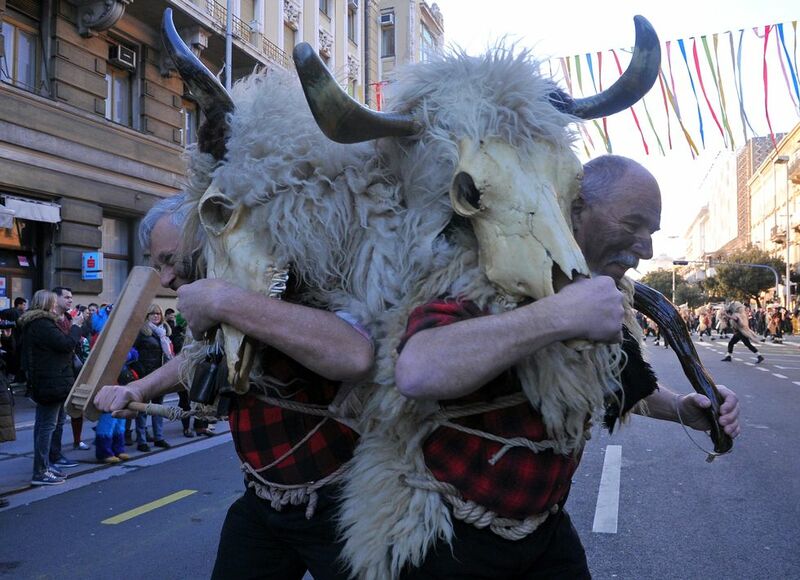 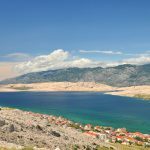 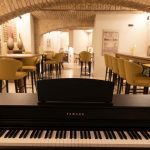 Check out what fun waits for you on Kvarner shores in our image gallery below. 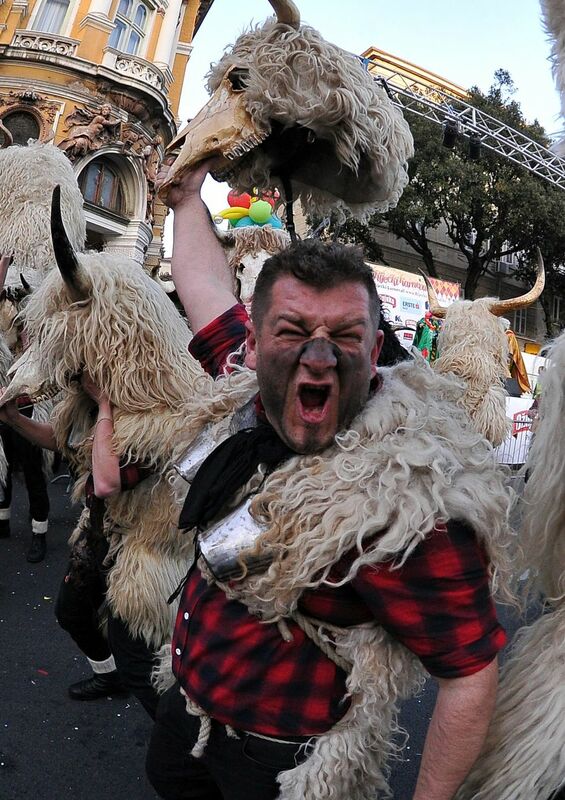 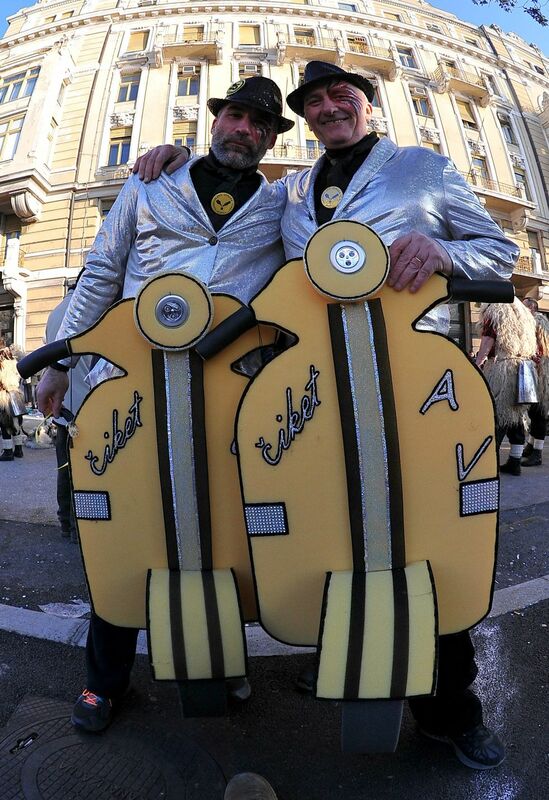 Do you have your own images of enjoying Rijeka Carnival? 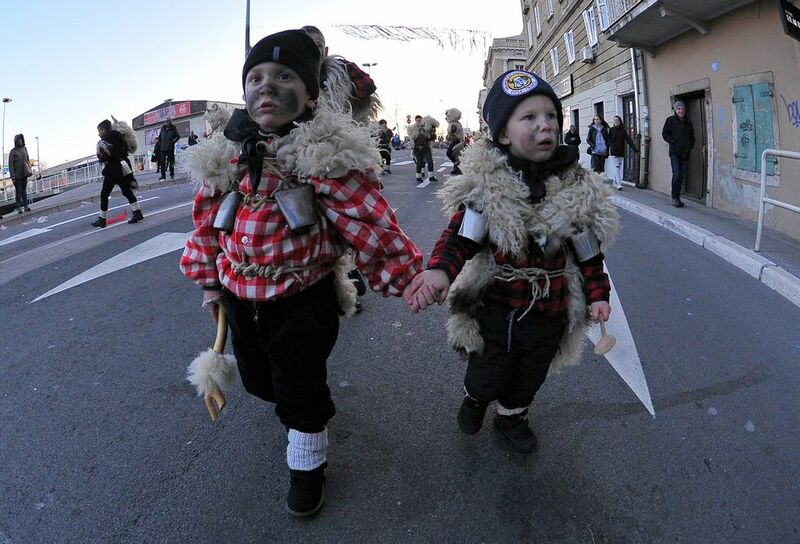 Share them with our online community on Facebook and earn a chance to become our media contributor of the day. 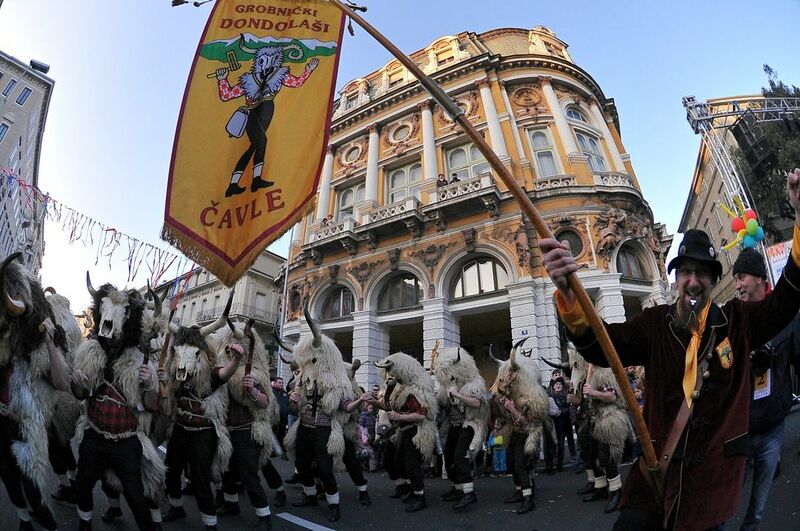 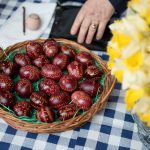 You may also want to learn more about zvoncari bellringers, one of the most notable symbols of Croatia.